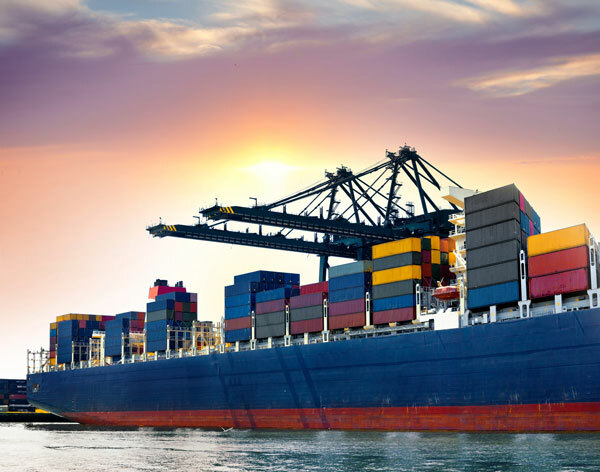 The International Maritime Dangerous Goods (IMDG) Code is the mandatory framework for all aspects of handling dangerous goods and marine pollutants in sea transport. The provisions of the Code affect a whole range of industries and services such as manufacturers, packers, shippers, feeder services such as road and rail. the IMDG Code contains authoritative advice on classification, stowage, segregation, packing, labeling, terminology and emergency response action. To be used as a reference along with the IMDG Code, this perfect bound volume covers Reporting Procedures, Safe Use of Pesticides, EMS Guide, Packing Cargo Transport Units, INF Code. Stowage and Segregation to the IMDC Code provides essential information for anyone involved in maritime transport of dangerous goods.